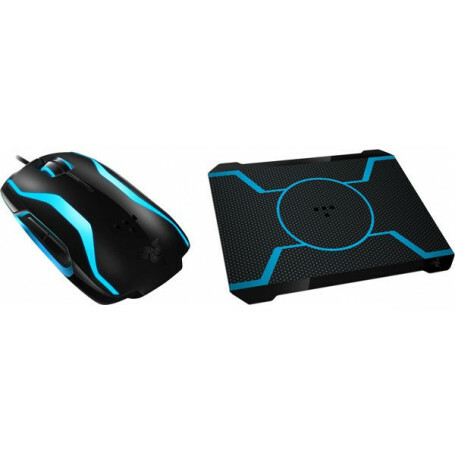 Besides enjoying light effects triggered by your in-game actions on the interactive TRON® Gaming mouse designed by Razer™, you will experience a tracking glow trail as you swipe your mouse across the smooth, hard surface of the TRON Gaming Mouse Mat Designed by Razer. 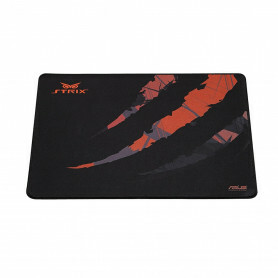 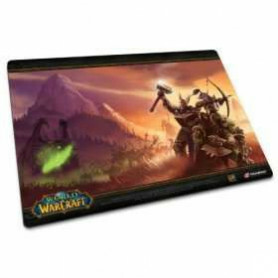 The hard gaming mouse mat and gaming mouse form the definite suite to immerse you deeply into the digital world of TRON. 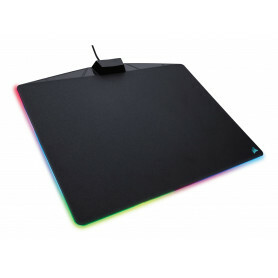 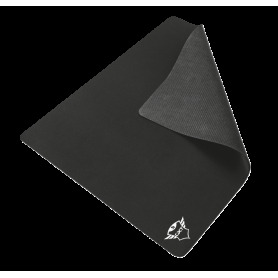 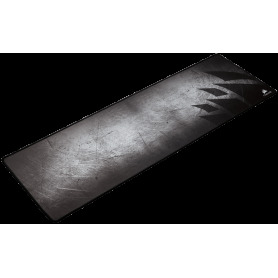 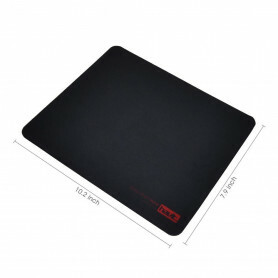 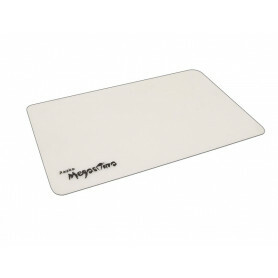 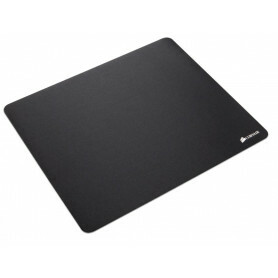 The gaming mouse mat is the perfect peripheral to complement your gaming mouse, as it’s made for high sensitivity gaming mice and offers the highest tracking precision. Designed to be equally comfortable for both right and left-handed use, this gaming mouse is your perfectly balanced Lightcycle hurtling you through the grid. 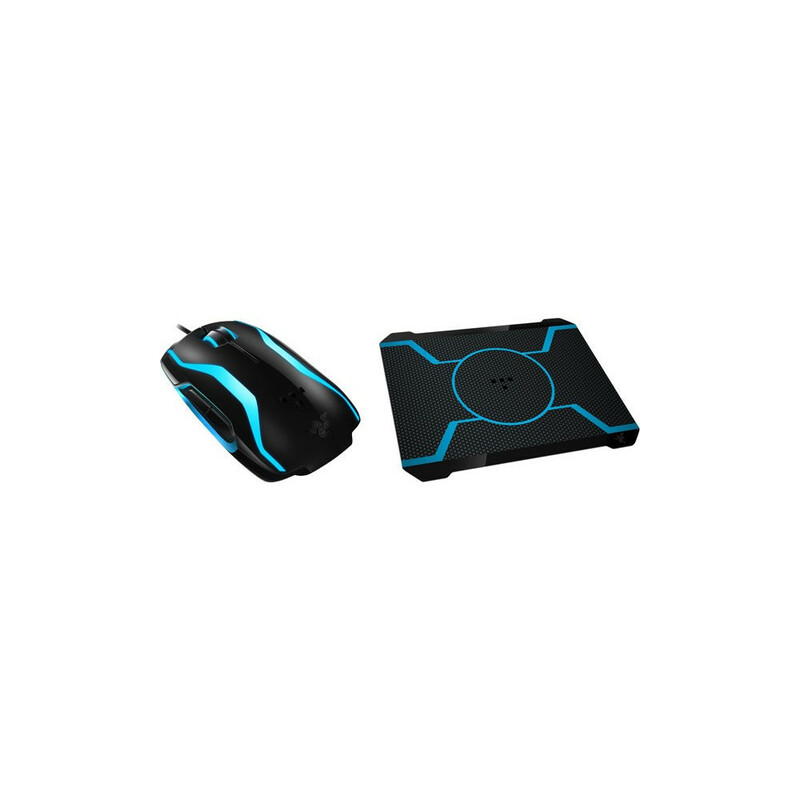 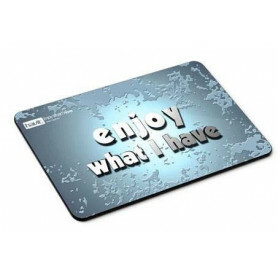 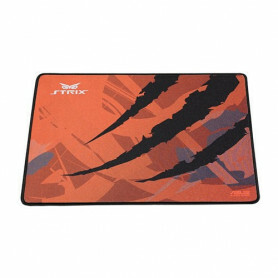 Create a TRON blue glow trail behind your TRON Gaming Mouse with every swipe you make across the mat.